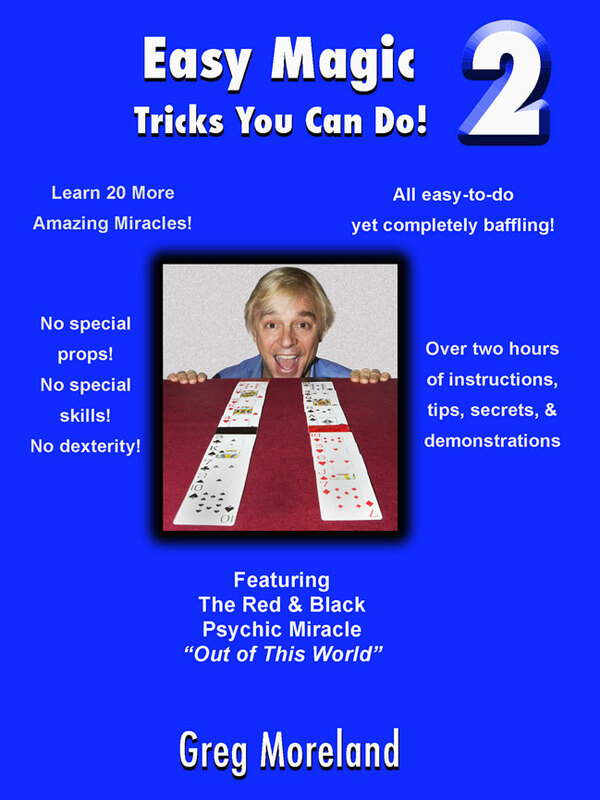 Learn 20 MORE Amazing Miracles! Just like in Easy Magic 1, these are all easy-to-do, yet completely baffling magic tricks! You’ll see each one performed for real people, then carefully explained with a focus on teaching you how to best perform it. You’ll also be taken through any troubleshooting tips and additional ideas each trick might inspire.